As Italy struggles to get its economy on solid footing, its youth continue to struggle to find employment. Paolo Virzi's examination of youth employment challenges in Tutta la vita davanti is as topical today as when the film debuted in 2008. The story focuses on a talented university grad who accepts temporary employment in a multinational call center given no long-term job prospects, and it examines the lives of her other "call center colleagues" who live a life of insecurity and fear. 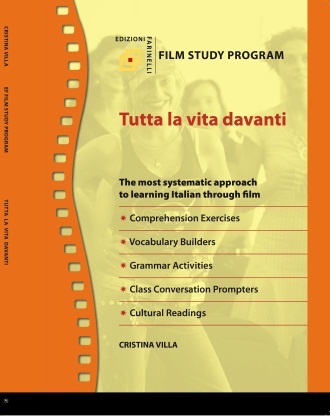 This intermediate film study text covers eight, 15 to 20-minute sequences of the film with exercises for comprehension, vocabulary, grammar as well as speaking and writing. 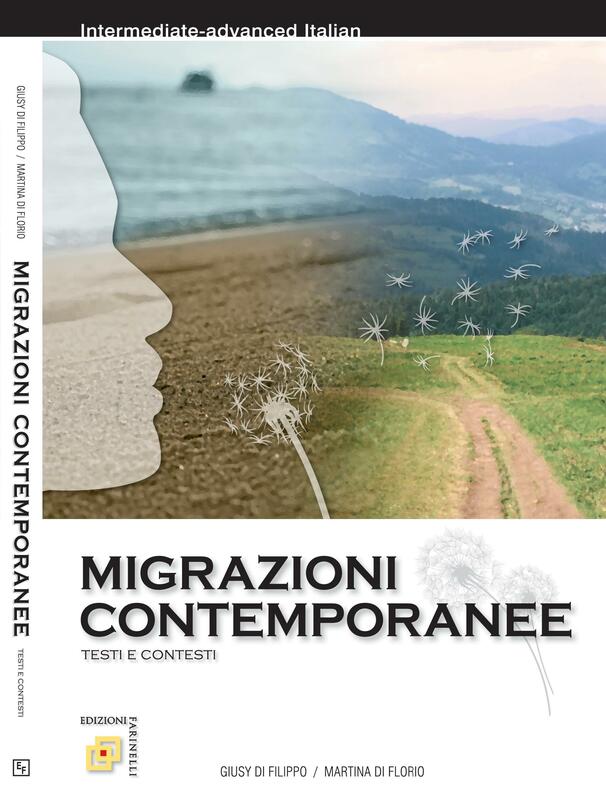 •"Letture and Navigare nella rete" are included for each sequence to enrich cultural knowledge of Italy as relates to the film and stimulate class discussion. •50 pages, softcover; no DVD included.